Presented by Penny Gore. The BBC Philharmonic in Elgar: Symphony No 1. BBC NOW in Cowell: Symphony No 4. Loeffler: La Mort de Tintagiles. Lou Harrison: Symphony No 2 (Elegiac). 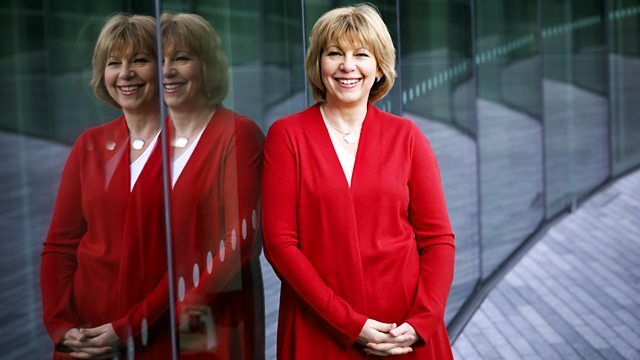 This week Afternoon on 3 celebrates the BBC's orchestras and choirs with some of their highlight performances from 2013. In today's programme you can hear Elgar's mighty 1st Symphony performed by the BBC Philharmnonic and Chief Conductor Juanjo Mena at Bridgewater Hall, Manchester. Plus a rare chance to hear music by Henry Cowell, Lou Harrison and Charles Martin Loeffler with American conductor Edwin Outwater conducting the BBC National Orchestra of Wales at Hoddinott Hall earlier this month, as part of Afternoon on 3's autumn American focus . Symphony No 4 "Short Symphony"
Orchestra: BBC National Orchestra of Wales. Conductor: Edwin Outwater. Choir: BBC Singers. Conductor: Stephen Cleobury. Performer: Stephen Disley.